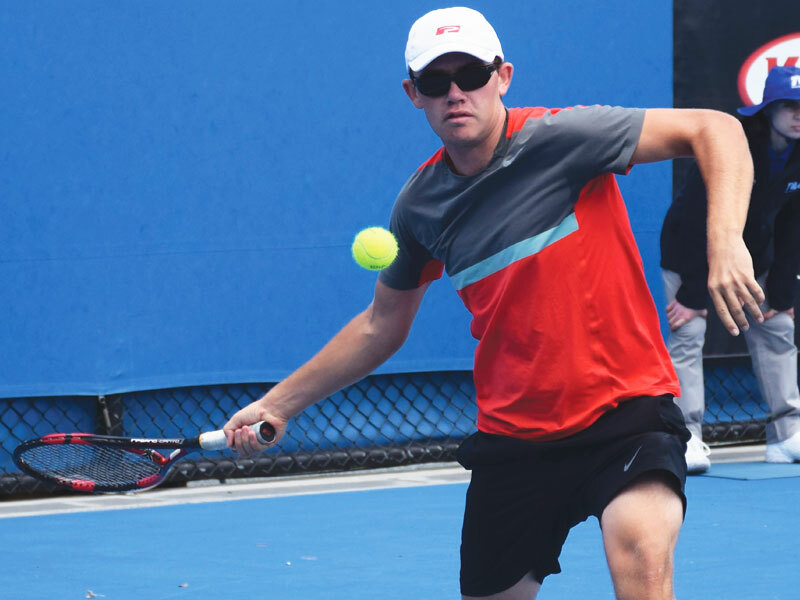 The 2016 Australian Tennis Championships conducted by Tennis Australia and supported by Lord’s Taverners Australia, Victorian Branch and Sport Inclusion Australia will commence in Melbourne this Wednesday 27th January. This year will see Australia’s Kelly Wren Inas Number 1 female player in the world defending her Singles title for the 19th consecutive year and Archie Graham newly crowned Inas Number 1 Male also back to defend his title after winning the previous three. This event will be fiercely contested again by Australia’s best players and an entrant from Japan and one from United Kingdom. Preliminary rounds to take place at Albert Reserve with finals day at Melbourne Park on Saturday 30th January, which will be very competitive.